Dreams really do come true! Did you know that? When God places a dream in your heart and prompts you to get out of the boat and join Him, some amazing things happen. 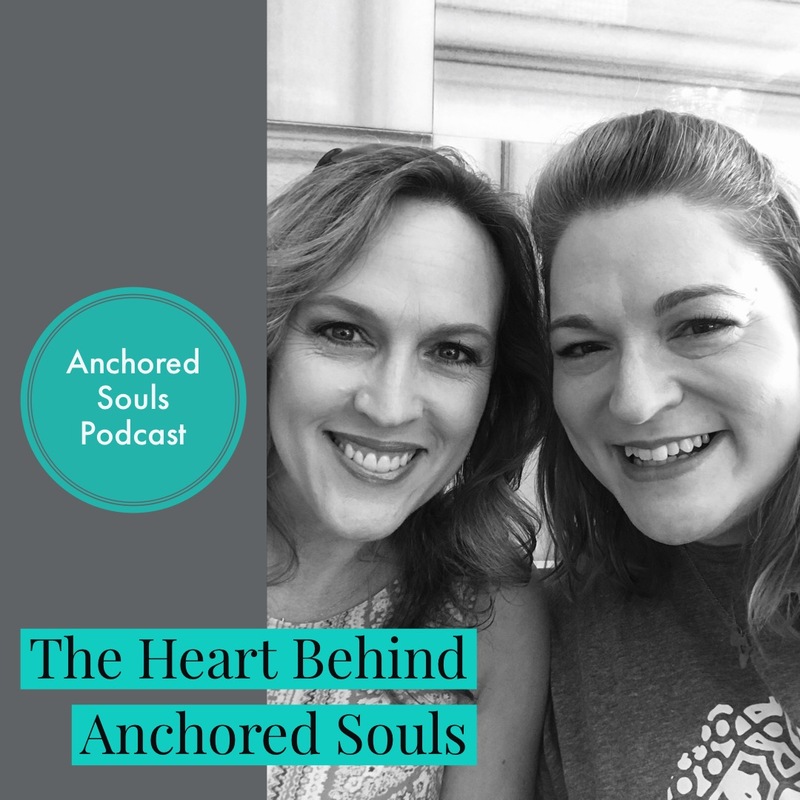 In this episode you’ll hear the heart behind Anchored Souls Ministries. Anchored Souls is a 501(c)3 non-profit that provides hope and encouragement to moms who have children with special needs and for all women weathering the storms of life. Have a listen to my conversation with one of my co-founders, Stacey Weinberger. You’ll hear all about the ministry and its purpose and mission. Then hop on over to Anchored Souls and see what we’re all about.